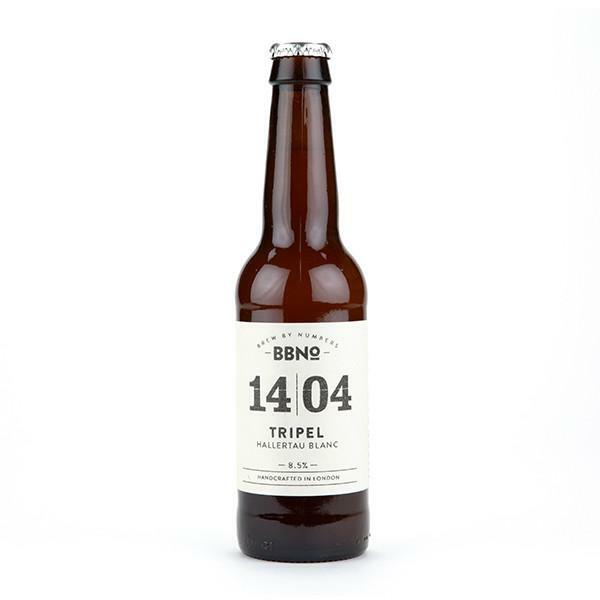 BBNo’s Abbey tripel uses the Hallertau Blanc hop which produces notes of white grapes and a refreshing bite to balance that classic Belgian sweetness.The fourth version of the traditional Abbey beer comes hot on the heels of 14/01 Mosaic, 14/02 Wai-Iti and 14/03 Ella. Look: Hazy amber-gold on the pour with a just off-white foam which lasts nicely throughout, plus fine to moderate carbonation. Aroma: Fresh and sweet with some soft sweet fruits thanks to that Hallertau Blanc hop – there’s an almost candied orange peel feel to it. Sweet caramel and toffee are interspersed with subtle spice for nice balance. 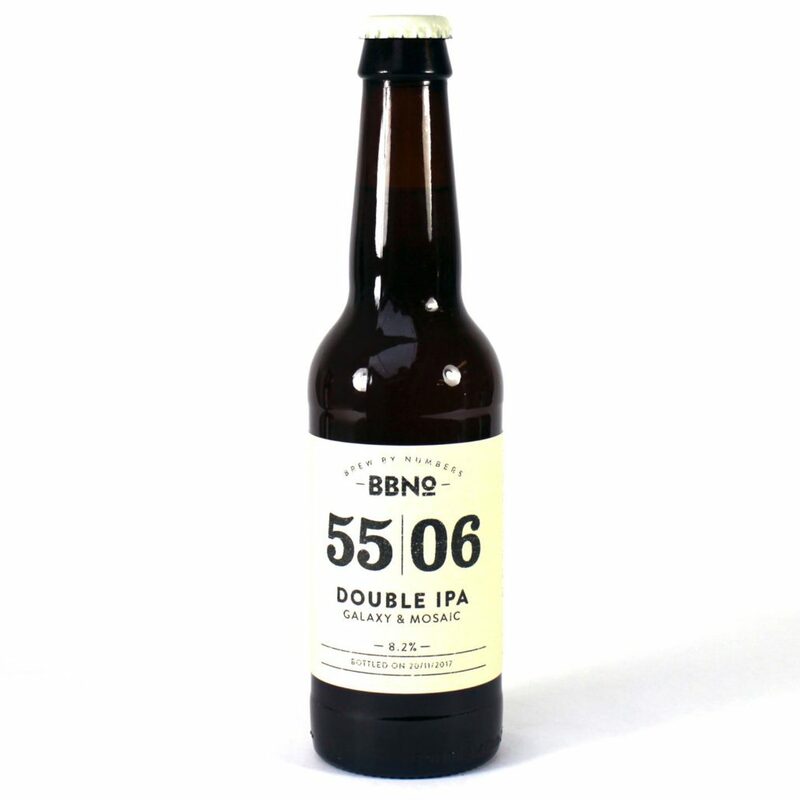 Taste: The first thing you notice is that it doesn’t get too sweet – a bit of a signature (and smart) Brew by Numbers manoeuvre to keep it drier and more bitter than usual – the hoppy finish keeps it nicely crisp. There is still of course a lot of grape and fruit sweetness, including jam, fruit peel again with some light spice and stewed fruits, plus toffee and caramel. Verdict: Sweet but not cloying and surprisingly refreshing for a tripel. If this doesn’t make you want to move to Belgium and become a monk, not much will. Galaxy and Mosaic are both known for their potently tropical and savoury properties, and putting them in contest with one another seems to bring out the best of both. Punchy pineapple, citrus, allium and apricot notes soak the palate with every sip. 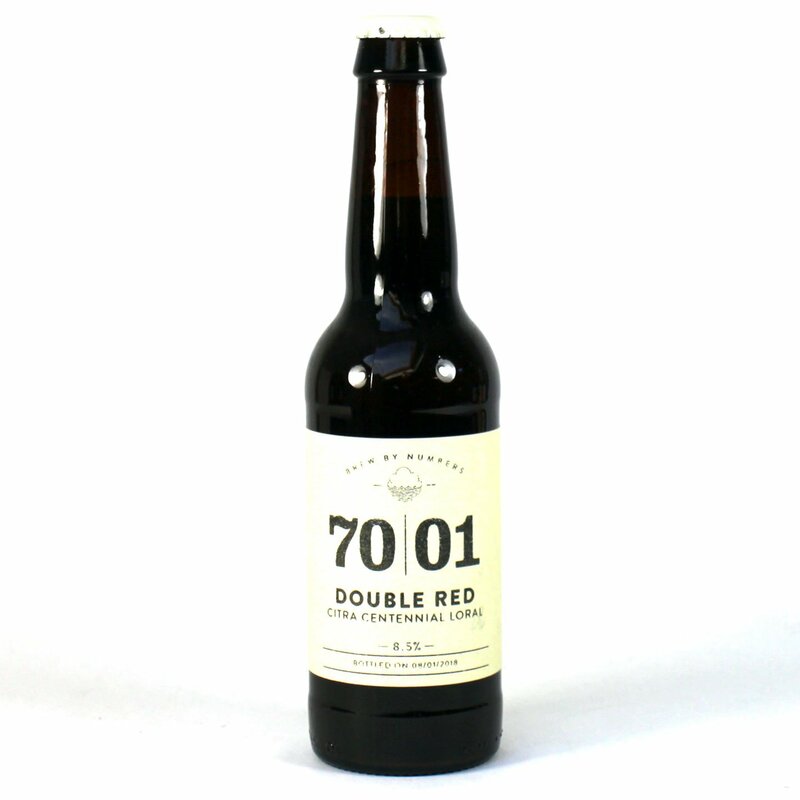 Brewed in collaboration with Cloudwater this American style Double Red IPA boasts strong pine, orange and spice flavours backed up with a delicious caramel malt base. 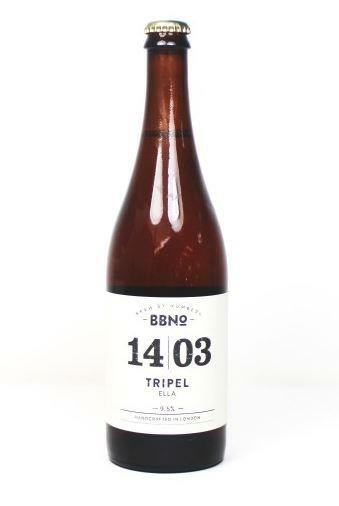 For their third Tripel, BBNo returned to using hops the southern hemisphere, this time using Australian hop Ella, noted for its pronounced floral and juicy fruit character. The indulgently fruity nose evokes peach and apple blossom, pineapple cocktails and tropical fruit sundaes, whilst that crucially smooth and slick Tripel body all but glides across the palate, with just a prickle of gentle spicing coriander and orange peel to balance the beer’s yeast character. Rich stout with coffee and chocolate notes. This stout is based on London’s imperial stout recipes the 1850’s.